Avotre presents a retrospective of hits from Germany’s Sidney Charles, collecting together the Hamburg producer’s finest moments. The mix compilation takes in originals, remixes and collaborations with the likes of label boss Santé, Pan-Pot, Hot Since 82, Patrick Topping and many more. 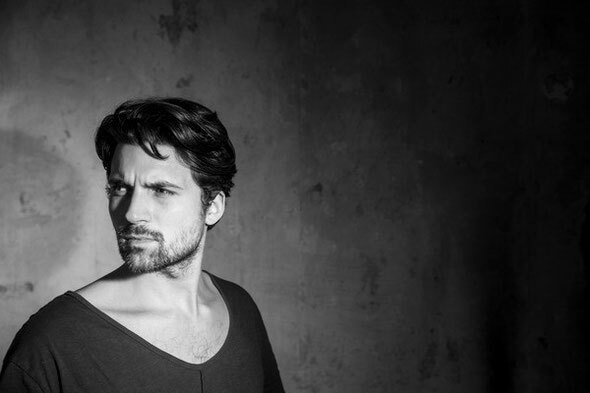 In recent times, German DJ/producer Sidney Charles has possibly become one of the most charted artists on RA thanks to his tracks on labels like Hot Creations, House Gangster and Moda Black as well as Avotre. 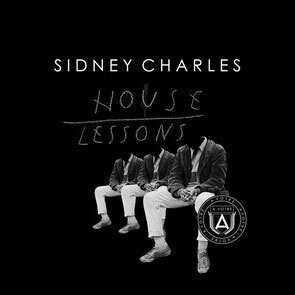 Entitled ‘House Lessons’, the mix is a 360 degree view of modern house music, from the bumpy, vibe setting opener to the bouncy, shuffling garage inflections of ‘Drama’, via the Darius Syrossian remix of ‘Housin Tha Rave.’ The mix then takes in full on retro rave stabs, slick and sliding tech house from masters of the form Luna City Express and then dips into deeper, more bubbling and New York influenced house music. Midway through the mix, originals like ‘Nuts,’ ‘Psyjack’ and ‘Horny’ sandwich raw, though tech from Patrick Topping and tracks from Pan Pot as remixed by Sidney himself. The latter half of the mix features collaborative tracks by Sante and Sidney as well as techno leaning solo gems like ‘Silky Thread’ and the post-dubstep rhythms of closer ’Disco Nap’. It’s out 23 February on Avotre.